Every year on February 2nd, Groundhog Day, we collectively throw our hands up and acknowledge that the weather people, try as they might, haven’t got a clue about what the weather is going to be. Taking the only logical alternative path, we turn to Punxsutawney Phil, a plump and slightly grumpy-looking groundhog (likely from being woken up too early). 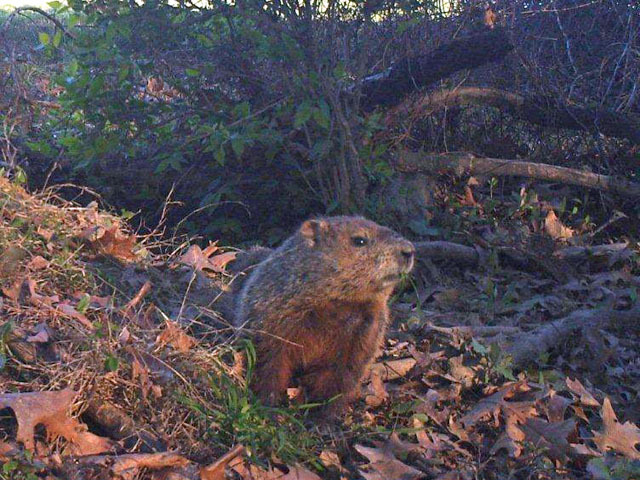 This animal’s sole—and seemingly sufficient—claim to fame is arising from his winter slumbers a tad early, looking outside to see whether he casts a shadow, and letting some rowdy humans know whether there will—or will not—be six more weeks of winter. It seems like an easy enough job, and though he is not correct one-hundred percent of the time, he’s no less accurate than those paid far more than—well, whatever Phil gets to eat. 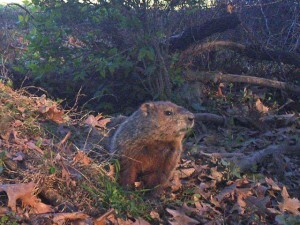 But there’s much more to Phil and his fellow groundhogs—AKA woodchucks, and whistle pigs—that you, as a homeowner, might like to know, so let’s get to it. 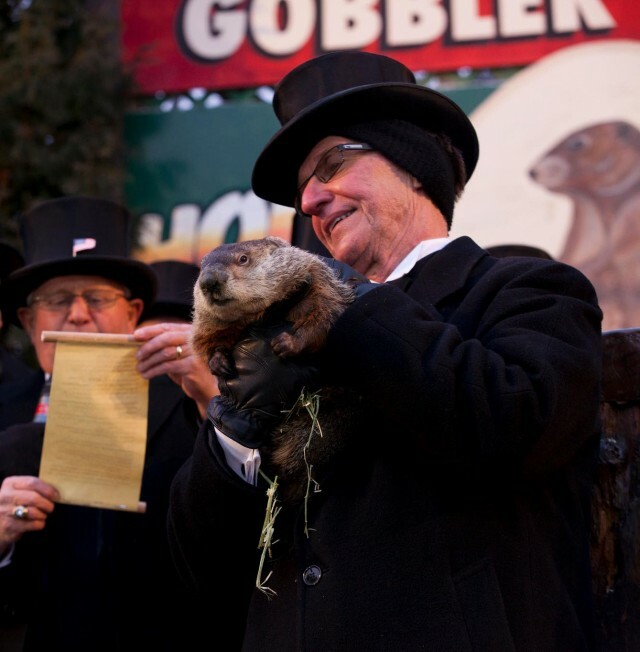 Why should Punxsutawney Phil know about spring’s arrival? Okay, for you skeptics, who insist on sticking with the weather people and their techno-driven predictions, here’s why Phil is, frankly, a far better bet. First of all, he doesn’t have to wait for “graphics” to be projected before knowing what to say. He simply sees what he has to see, and says what he needs to say—Shadow? Six more weeks of winter… No shadow? Spring is on its way—clear and simple. You’re just not going to find a more confidence-inspiring source than someone like that. Second, he’s been at it for way longer than the others. Even the “old-timers” who are still pitching weather after a few decades on air are mere novices compared to this guy. Having gotten his start in making weather predictions in the 1800s, he’s got easily a hundred years on any of them! Here, again, for you skeptics, who may speculate that Phil is not the same dude who began predictions so many years ago, you simply don’t have all the facts. Phil is given a sip of a secret recipe of “groundhog punch” each summer at a picnic held in his honor, which confers seven more years of life upon him. Here, too, he is clearly far ahead of his prognosticating peers, having apparently negotiated eternal life into his contract. How is Phil’s prediction communicated to the authorities? You may be wondering how the top hat wearing officials of the Groundhog Club know what Phil sees when he peeks out on his appointed day. No, they’re not looking over his shoulder. We know this, because when those guys arrive at the celebration it’s pretty clear that they have been rather busy elsewhere, having what we’ll just describe as a “warm-up celebration” of their own. No, they count on Phil to communicate his observations directly to the Club President when he arrives. Phil makes his proclamation in Groundhogese, a language the President is required to learn in order to serve in that honored role. What other useful knowledge might we glean from Phil and his relations? With so much attention being given to Phil each February 2nd, one might rightfully stop to wonder, what about all the other groundhogs? Do they have any useful info to share? As it happens, they do. Now, they’re not likely to partake in noisy human gatherings like the festivities Phil has to attend on “Gobbler’s Knob” in Punxsutawney. They are, by nature, rather shy animals. But if you observe them carefully in their natural environs, you’ll soon discern a number of behaviors worth emulating, for they seem to lead to a calmer and more sensible life than anything most of us humans manage to pull off. First, they spend a good bit of the winter sleeping (who needs all that ice and cold?). Second, they spend the hottest part of summer days napping somewhere cool and comfy (seriously… trying to stay busy when it’s hot and humid only leads to crabbiness). There’s much more to the groundhog’s highly evolved philosophy of life, of course. 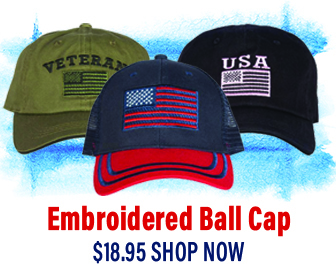 But we want to leave the subtler stuff for you to discover for yourself. Take your time—as groundhogs are so fond of doing with just about everything—and watch these guys as they meander about your backyard or city park, sniffing, munching, sunbathing, and the like. And, hey—their insider tips on the path to happiness are free… and priceless!